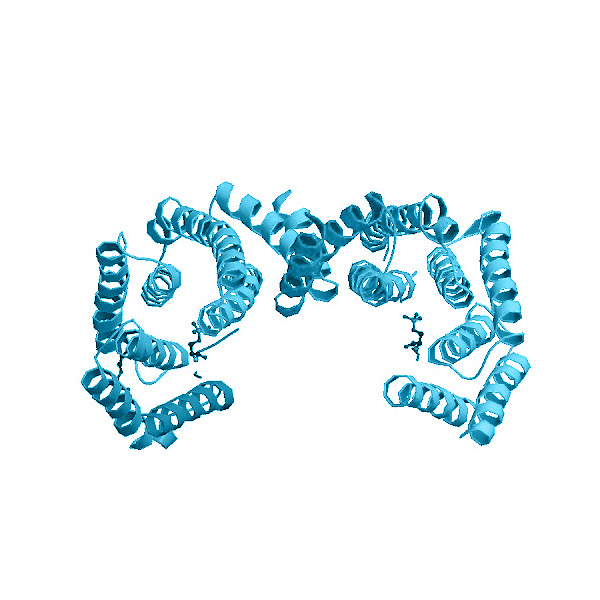 Background: Protein kinase C (PKC) is a family of serine-threonine kinases, which are classified into three major groups: classical PKC (α, β and γ), novel PKC (δ, ε, η, and θ) and atypical PKC (μ, ξ and ι). PKCε consists of a C-terminal kinase domain and a N-terminal regulatory domain, formed by a C1 domain and a C2-like region. Uniquely in the PKC family, PKC epsilon has an actin-binding motif (a.a. 223-228) which serves as anchoring unit and contributes to kinase activity. PKC epsilon is a calcium-independent, phospholipid- and diacylglycerol (DAG)-dependent kinase and its activation involves recruitment to the membrane and interaction with phospholipids and diacylglycerol. Furthermore, fully active protein results upon phosphorylation of the activation loop. PKCε plays an important role in signaling pathways controlling various functions of microfilaments and intermediate filaments by modulating multiple cytoskeletal proteins and enhance cell proliferation, by involvement in the Ras/Raf/ERK and Akt pathway, or inhibiting cell death. Akita Y. (2002) "Protein kinase C-epsilon (PKC-epsilon): its unique structure and function." J Biochem. 132 (6):847-52. Basu A, Sivaprasad U. (2007) "Protein kinase Cepsilon makes the life and death decision." Cell Signal. 19(8):1633-42. Akita Y. (2008) "Protein kinase Cepsilon: multiple roles in the function of, and signaling mediated by, the cytoskeleton." FEBS J. 275 (16):3995-4004. Verma AK, Wheeler DL, Aziz MH, Manoharan H. (2006) "Protein kinase Cepsilon and development of squamous cell carcinoma, the nonmelanoma human skin cancer. Mol Carcinog. 45 (6):381-8.